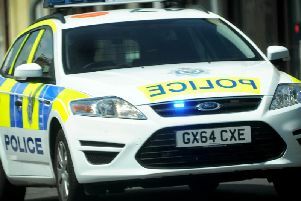 Here are the latest burglaries or attempted break-ins reported to the police in the Horsham district in the past week. Petworth Drive, Horsham - March 7. Entry gained to house overnight. Several items stolen including car keys and car. Cootes Avenue, Horsham March 7. Double glazed rear window was broken, several items stolen. Hormare Crescent, Storrington - Between midnight and 5am on March 6. Someone attempted to enter the garage, damage caused and no entry gained. Items were stolen from skip on the driveway. Shipley Road, Southwater - between 8.50am – 10.10am March 7. Access to garden via unlocked side gate, garage broken into and Motorbikes stolen. Woodmancote - between February 25 and March 2. Access to insecure workshop was gained and pressure washer stolen.